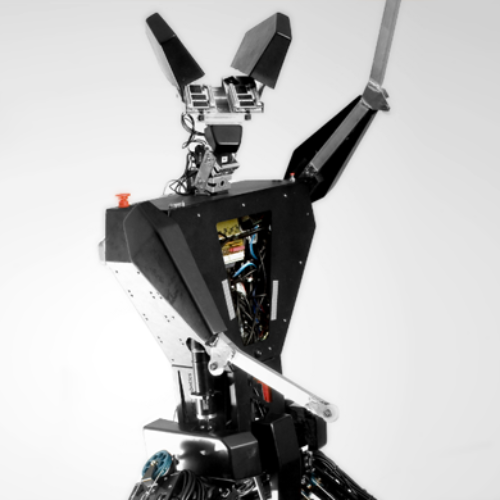 Kengoro, The Most Advanced Humanoid Robot Yet. The most advanced humanoid robot to date has been developed by a team of researchers at the University of Tokyo. Named Kengoro, the robot has been made as similar to humans as current technology allows. Kengoro is the most advanced because he is the latest model, they have made two others previously. Standing 1.7 meters and weighing 56 kilograms, this robot is stuffed full of structural components, circuit boards, and more than 160 motors. 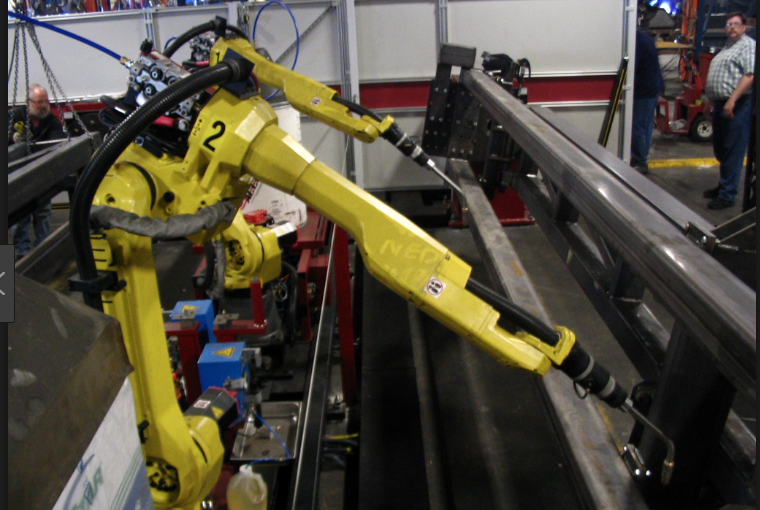 Robotics is used for many different industries, taking over some of the more boring jobs such as painting cars and fitting parts. They are used in warehouses for shelf stacking and in jobs that involve the movement of goods to areas that could be unsafe for humans. Search and rescue is also another area robotics are being utilised. Then there are the robots that are not made for a particular job, but to be as much like humans as possible. Some of the developers concentrate on artificial intelligence, so the robots can hold conversations with humans, and others are concentrating on human like movements and abilities. 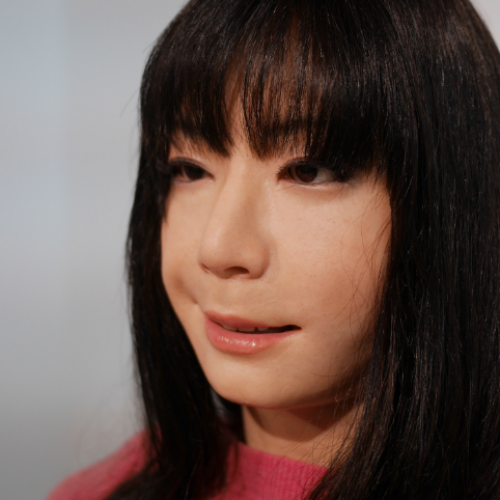 Mimicking human movements has been the aim of the researchers in Japan. Their successes with Kengoro include the ability to do push-ups, backbends, pull-ups, and can it hit a badminton birdy. It also appears to sweat. That is because the actuators used to pull the strings that mimic muscle movements get hot. To counteract this they ran tubes of water through the robot and added tiny holes as an outlet for the steam. With all the motors Kengoro has, there was no room for a cooling system, but this novel solution solved the problem that many humanoid robots encounter. The success of this system is down to the way the robot is constructed, which allows the water to leak just in the way needed. Kengoro can run for half a day on a cup of deionized water, as just like humans it needs to keep hydrated. This circulating water system is said to be three times more efficient than an air-cooling system and allows it to do its push-ups and other things for 11 minutes without burning out its motors. 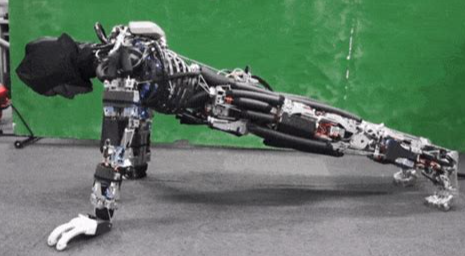 The developers claim that Kengoro has six times the degree of freedom of movement of other humanoids, and more of its parts are moveable than any other robot of this type. It can turn its head from side to side as well as stand on its toes, and it does these things with no difficulty at all. 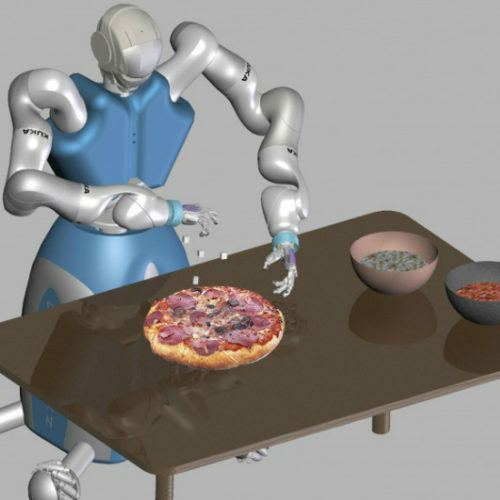 There are numerous uses for robots that are so much like humans. They can be used in crash testing, for example, offering a more realistic view of what actually happens in these situations, and they could be used for space exploration. Robotic science has also helped greatly in the development of better prosthetic limbs for humans that have had amputations, showing that the developments as they move forward can help mankind in many ways.